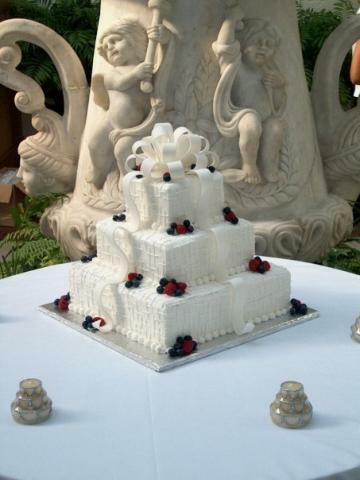 We believe cakes are a special part of any occasion, such as weddings, birthdays, and anniversaries. The staff at Sweets to Remember wishes to help you celebrate those special moments by creating your dream themed cake. Our mission is to provide you with the most delicious sweet treats all year round. We are located in Troy, MO and are ready to design an unforgettable cake for you! Call us today at (636) 528-6436 to schedule a consultation. We look forward to working with you!